Flowfinity provides a flexible mobile solution that helps property managers and maintenance personnel complete their daily tasks on smartphones and tablets. With Flowfinity, you can reduce paperwork, phone calls and trips to the office while increasing back-office efficiency. 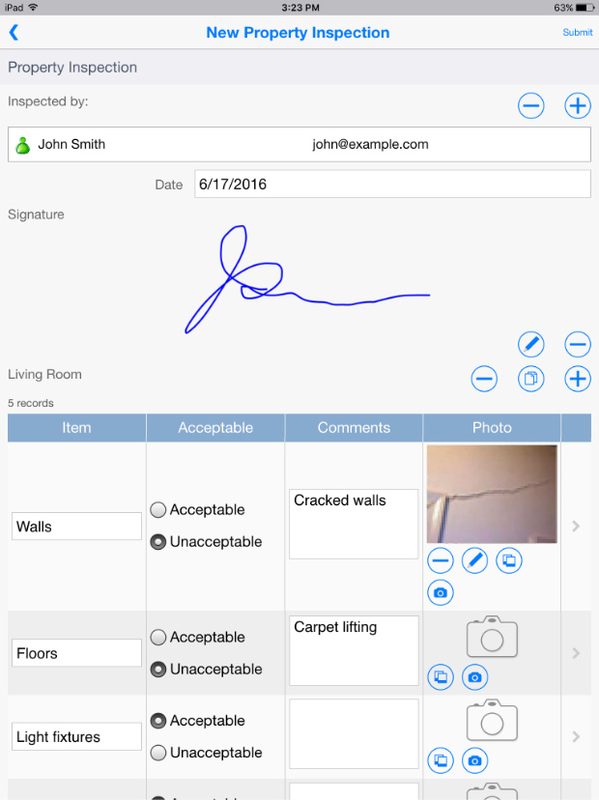 Customize your own mobile forms and workflow apps that reflect your business processes, and provide property management staff access to critical information from wherever they are. Whether your employees are in the office or in the field, Flowfinity provides access to up-to-date information. Flowfinity apps work offline, and can be used in building areas without cellular network coverage. 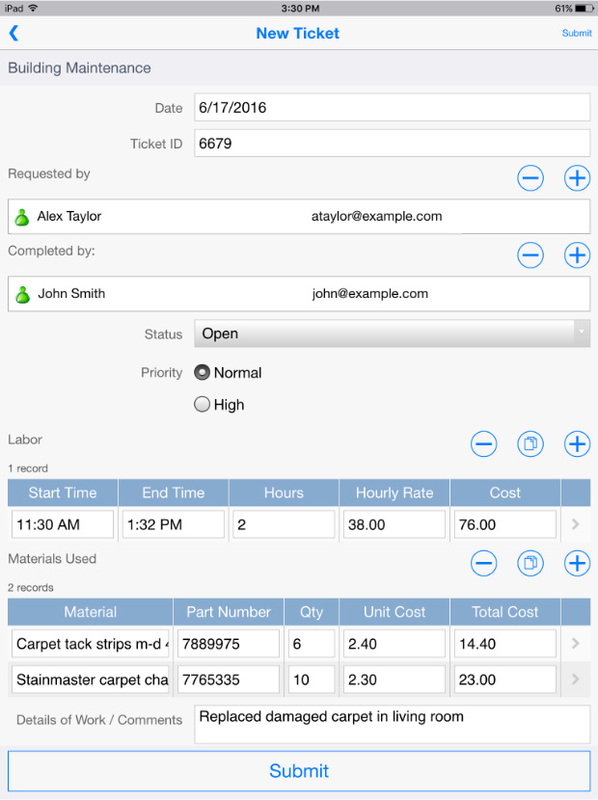 All of the data from Flowfinity mobile forms is submitted to a central, searchable database. It can be used standalone or integrated with other systems.